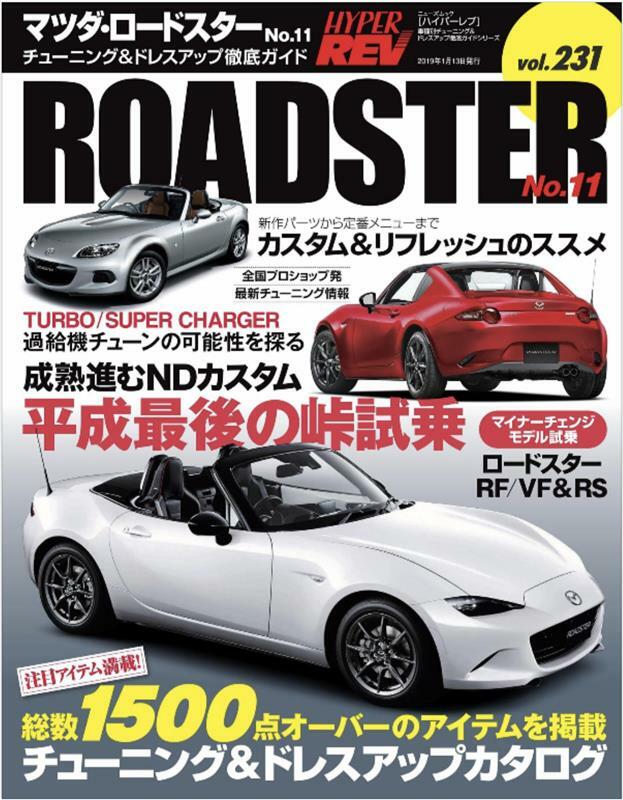 HyperRev magazines UNIVERSAL - MiataRoadster - Stay tuned with MiataRoadster! HyperRev magazines are comprehensive JDM shopping guides, each issue focused on a specific application. Every few years, there is an issue dedicated to the Miata Roadster — most recently, issue #231 / Roadster volume #11 from November 2018. 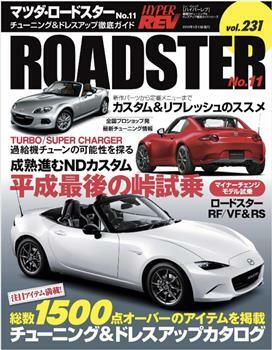 148 glossy pages of JDM Roadster goodness!